Fortify your body's defenses. Grapefruit Seed Extract promotes good health with its amazing antioxidant, citrus bioflavonoids. It also delivers naturally occurring vitamin E and vitamin C.
Standardized for quality: And this is no ordinary supplement. Our Grapefruit Seed Extract is standardized for 45-50% bioflavonoids, so you can be assured you're getting the full potency consistency, every time with every dose. 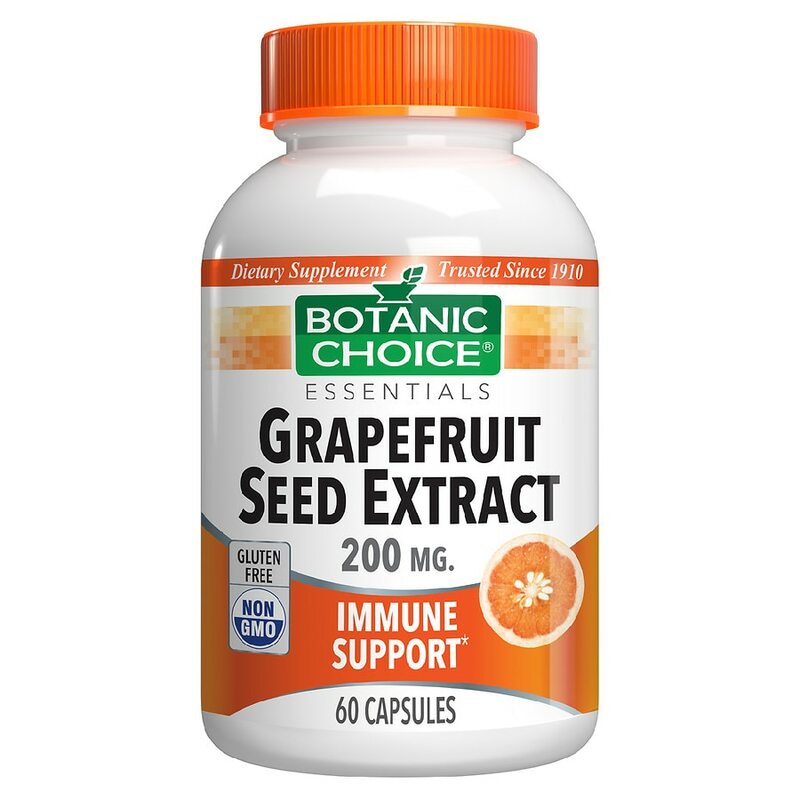 Stay healthy and strong all year long with our powerful Grapefruit Seed Extract. Take 1 capsule daily, as a dietary supplement, or as directed by a qualified health care professional. Grapefruit seed extract is most effective when used for a maximum of two weeks at a time. © 2012 Indiana Botanic Gardens, Inc. If you are taking any medications or are pregnant or nursing do not use prior to consulting a physician. KEEP OUT OF REACH OF CHILDREN..